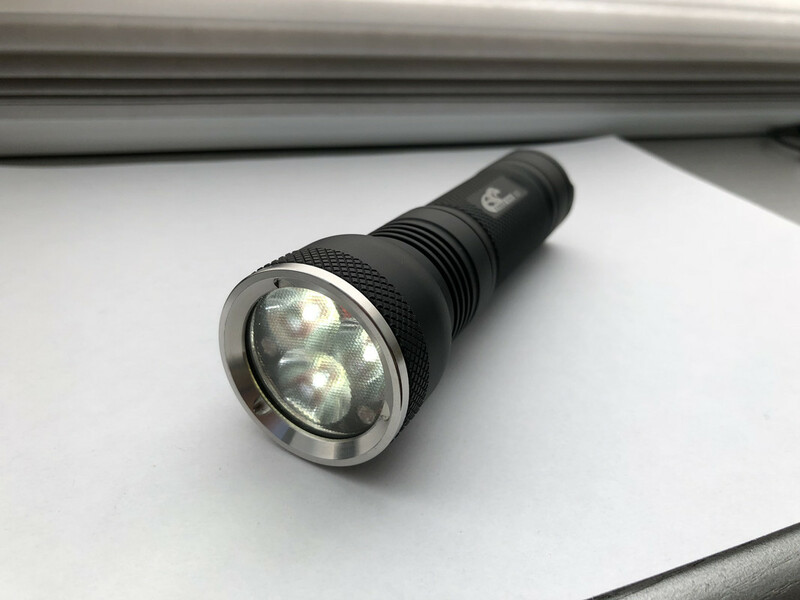 mint condition, 4000 lumens using a high drain 26650 battery. Bypassed tail spring, MTN Bistro FET driver, Copper spacer. $60 paypay F&F or +3% for goods.